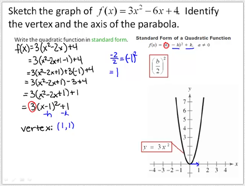 View tutorial solutions for selected exercises from each section in the textbook. All tutorial solutions are available in English and Spanish audio. Closed captioning is available in English. Select a chapter, section, and exercise from the navigation above.